Short par four. 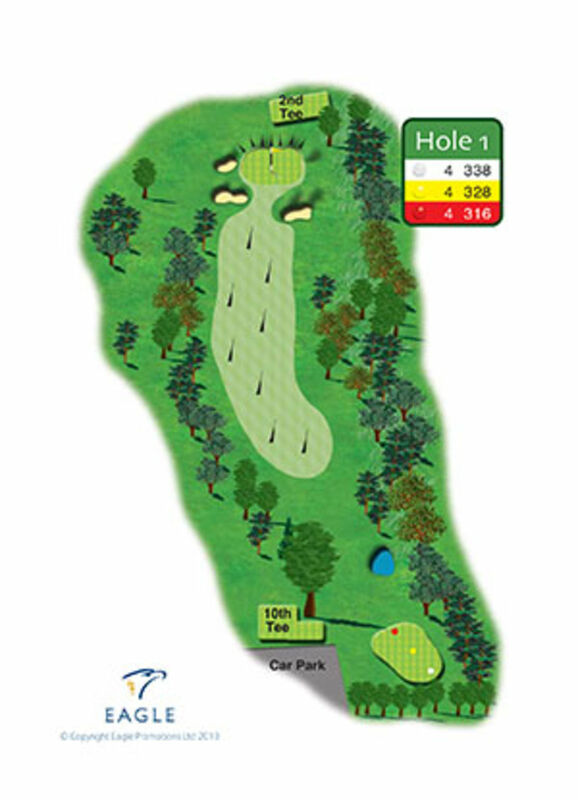 Keep tee shot left of centre to allow the best angle to approach the green. Avoid hitting the downslope in front of the green or you are likely to go through the back. 2019 Copyright © Harewood Downs Golf Club. All rights reserved.